If you and your family are looking for exciting free things to do in Key West in October, the Bahama Village Goombay Festival should be at the top of your itinerary. Find yourself in the historic area of Key West for a celebration of the Bahamian culture that locals hold near and dear to their hearts. Stay with us at The Paradise Inn Key West for a fun getaway full of food, music, and entertainment at the Goombay Festival! As a thriving Bahama community, Key West is a colorful and vibrant culture that was created with rich Bahamian heritage. As the years passed and more visitors from other areas came to Key West, locals created a fun festival to not only draw in more guests during the slow season but to celebrate and express the beautiful heritage of the area. 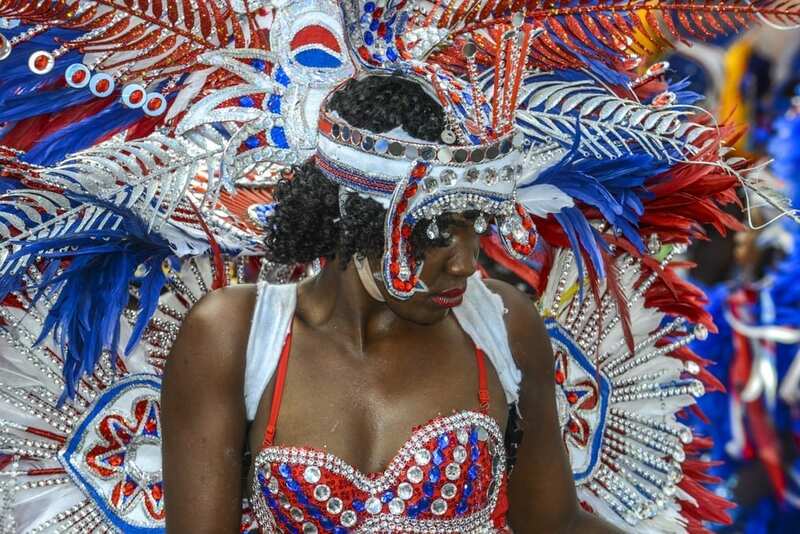 In the midst of Fantasy Festival, an additional festival called the Bahama Village Goombay Festival has made it’s way to the October line-up of events. Named after the goatskin drums used in traditional Bahamian music, the Goombay Festival fills the streets with music, dance, and the smells of delicious foods. The Goombay Festival is a completely family-friendly event that is free to attend making it the perfect outing for a family staying in Key West with us at The Paradise Inn. Find numerous fun activities for the kids to enjoy, grab a bite to eat from various vendors, view traditional Bahamian performances, and browse through the artists displaying their works. There are plenty of fun and free things to do in Key West, but the Goombay Festival takes the cake in October. Stay with us at The Paradise Inn Key West for the best stay for you and your family. Come and discover why The Paradise Inn stands out amongst other hotels in Key West and enjoy all that our beautiful hidden paradise has to offer!